Personalized Library Bags | Protect And Carry Books In Style! Take Your Personalized Library Bags Anywhere! Stuck on You ®'s Personalized Library Bags are perfect all-purpose bags that can be used to carry readers, books, toys and even their gear for swimming! Take it to school to carry books or use for outings and car trips to hold books, toys and games to keep your kids occupied. Kids will love having a special bag to take with them on trips to the library. 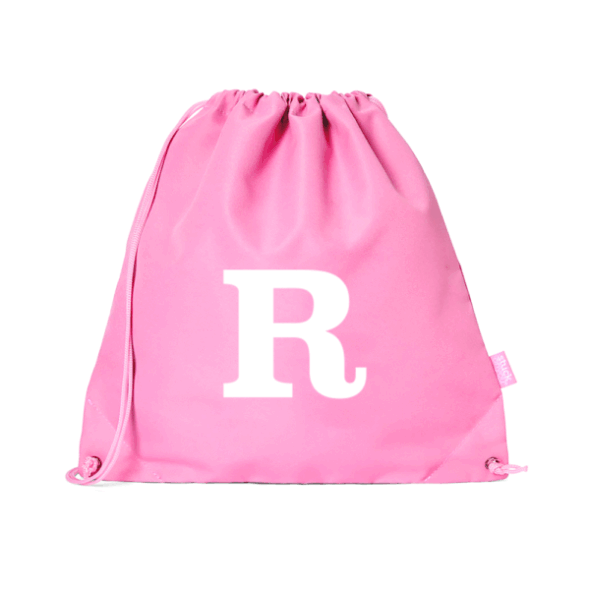 Get Them Excited To Read, Learn And Play - Personalize Your Kid's Library Bag Today! Our durable, poly canvas bags feature an easy pull design which closes the bag and converts it to a book bag style bag - perfect to get your toddler ready for our book bags and school bags! Each bag is fully lined in coordinating fabric. When it comes to Personalized Bags and Lunchboxes, go with the original and the best at Stuck on You ®.